Each year, we host the largest Laserfiche training and networking event of its kind in our hometown of Long Beach, CA. 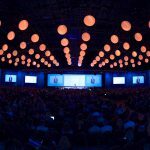 At the annual Laserfiche Empower conference in 2018, we welcomed over 3,000 Laserfiche users and tech enthusiasts to the Long Beach Convention center to learn from industry professionals, connect with peers from around the world and celebrate their commitment to driving digital transformation in their organizations. We’re thrilled to welcome professional speakers and tech experts from across industries each year to present at Empower, and our 2019 conference will feature an outstanding variety of product sessions, professional development courses, expert-led panels, and exciting keynotes. These classes are especially popular, and may fill up fast—be sure to register for Empower as soon as possible to add them to your roster! Empower Explorers, we need your help! Work together to solve an ancient mystery! Identify a mysterious artifact and return it to its rightful place by following clues and solving fun puzzles before time runs out. No need to be a Laserfiche Expert! This puzzle room is suitable for all user levels. 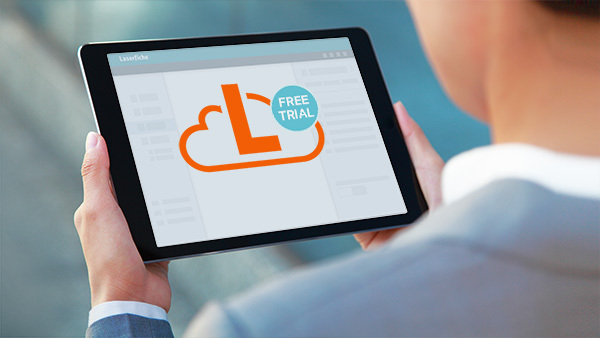 Register with your own team (up to 6) or sign up as an individual and be partnered with fellow users. Registration opens in early December for this exciting challenge! Sign-ups are on a first come, first served basis. Visit the Empower site for more details. One of the most exciting features coming to Empower 2019 is the Laserfit Challenge, an interactive fitness tracking competition being held throughout the conference. Compete with your fellow Empower attendees for great prizes by racking up steps during the week on your phone or fitness tracking device. 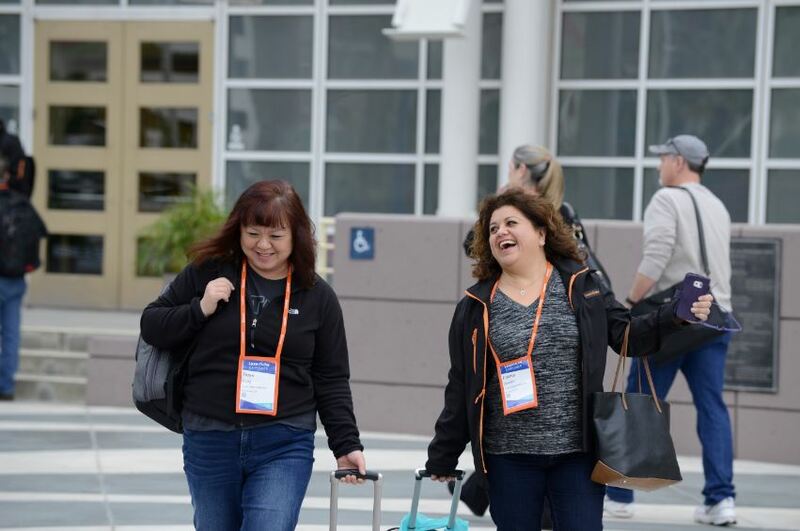 Fit in extra steps during your day by walking and talking with fellow attendees, moving between class sessions, and exploring Long Beach on your downtime during conference week. Don’t forget to use #Laserfit to discuss the competition on social media! More details are available here. 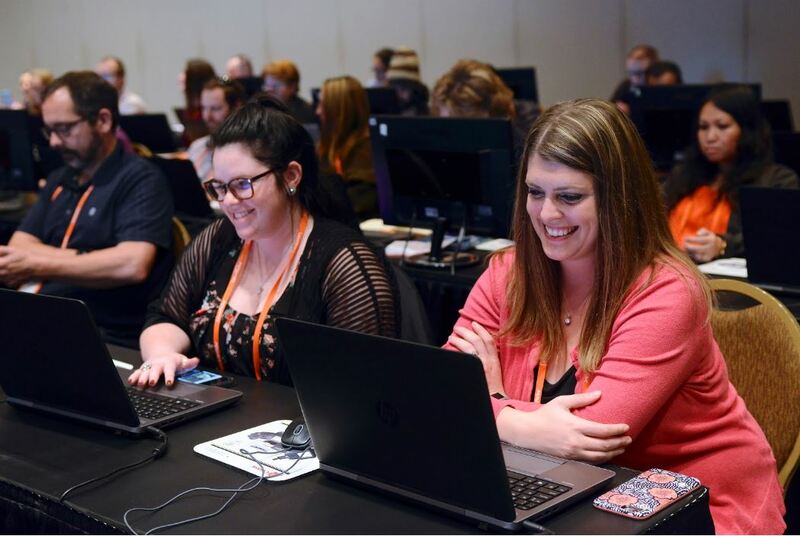 Laserfiche is making it even easier to form meaningful connections during your time at Empower! 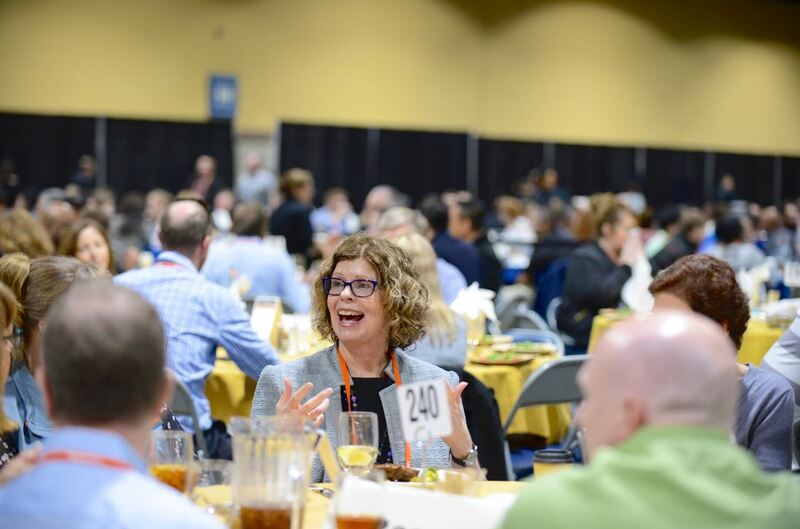 During conference lunches, tables will be marked with colored table cloths to designate “pools” where you can meet other attendees with similar job roles in order to share your experiences and advice. Make new friends, strengthen team bonds and exchange Laserfiche tips and tricks over a delicious, gourmet meal. Unwind after class and bond with colleagues at the Empower After Hours special event! Attendees can enjoy cocktails and refreshments while dancing the night away to show stopping performances. Guests are welcome at a discounted rate as well; visit the Empower site for more information. 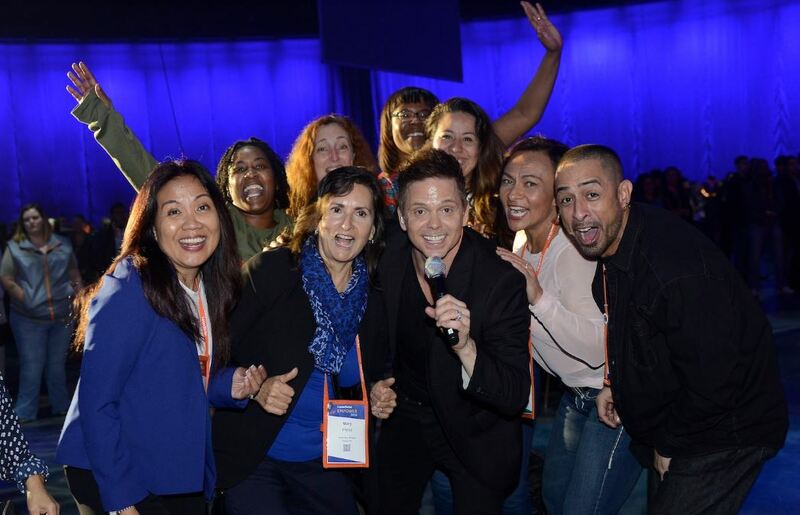 The networking opportunities at Empower extend beyond the conference walls! 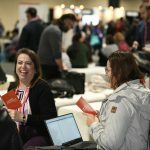 Connect with fellow Empower attendees at one of three designated meetup spots: the Auld Dubliner, Rock Bottom Brewery and the Stave. Your Empower badge will unlock special pricing on select items. Better still, all three Laserfiche-endorsed “Watering Holes” are located within walking distance to the Long Beach Convention Center. 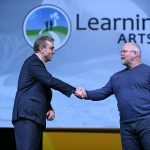 Early Bird registration for Empower 2019 ends December 7th. 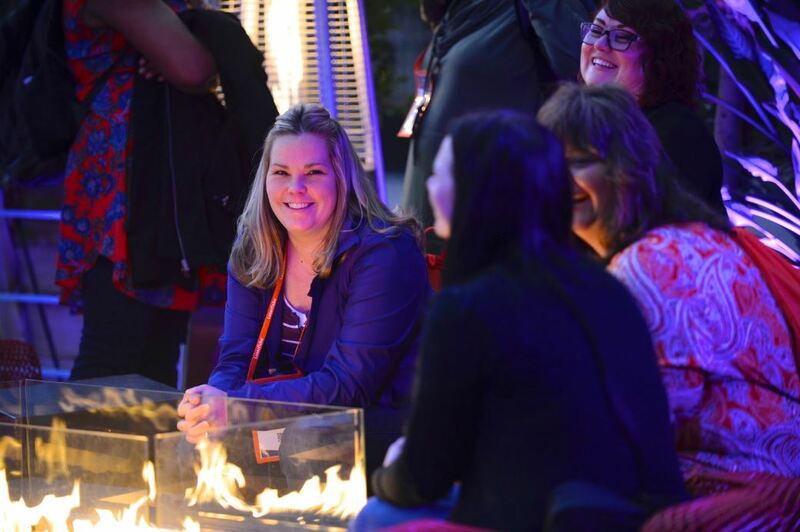 Be sure to register your team for the conference as soon as possible to take advantage of discounted admission, special access to all of the exciting networking events, and even a complimentary online training session through the Laserfiche Certification program to continue your learning back in the office. 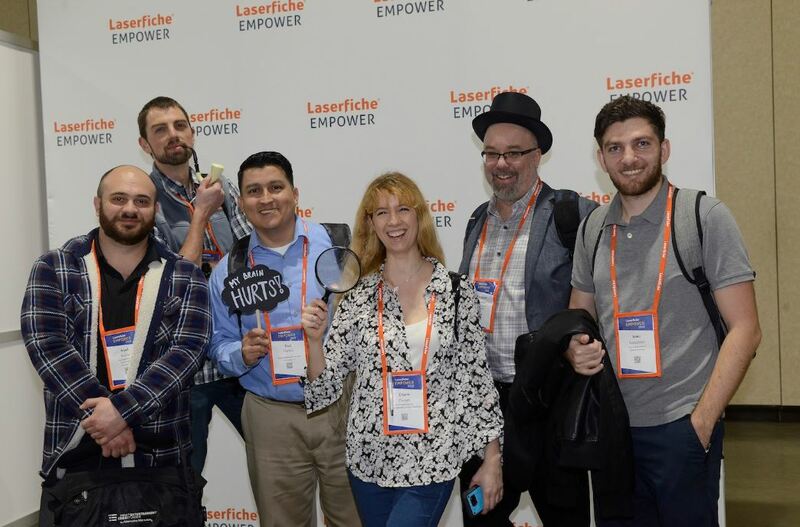 In the meantime, follow Laserfiche on social media for updates on class schedules, Empower activities, fun contests and exclusive conference details. See you in February!